Japan, you know you want it. 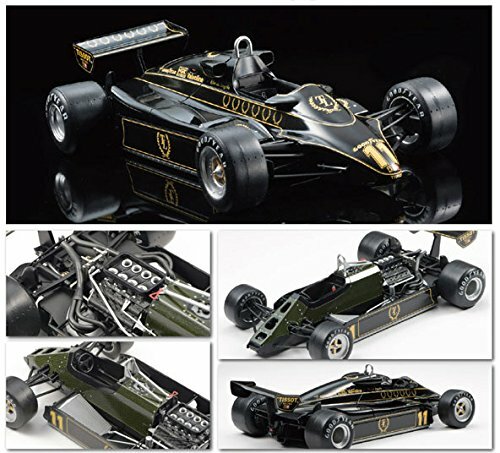 How much does Ebbro 20012 Team Lotus Type 91 1982 1 20 Scale Plastic Model Car Kit cost? 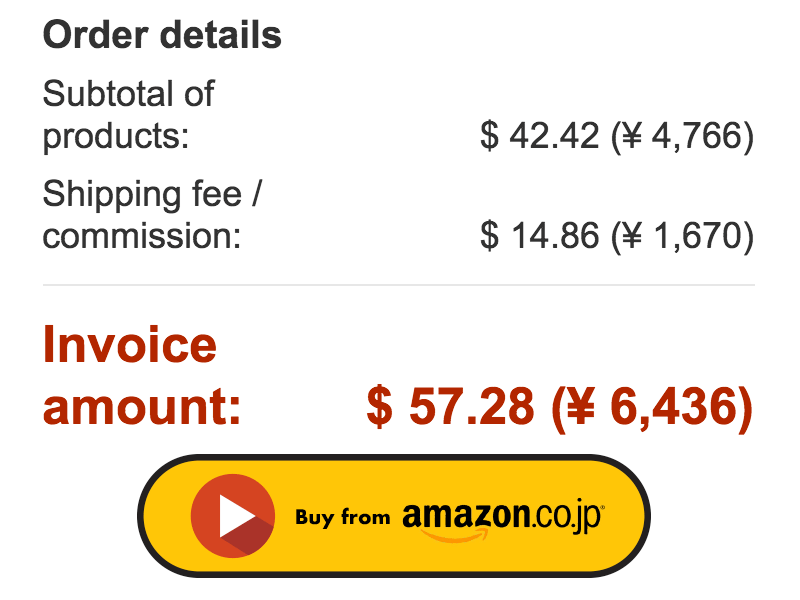 About $42.42 USD from Amazon Japan. 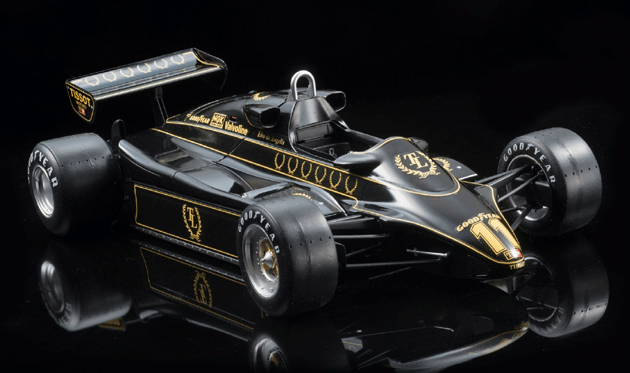 This plastic model was developed by Team Lotus for the 1982 F1 World Championship. This kit requires assembly and painting. Make sure you have the proper tools for the assembly. 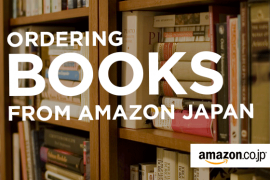 Don’t have an Amazon Japan account? Register for free! All you need is an email address to sign up. Amazon accounts from other countries won’t be able to access the Japanese website. To the USA, it is about $14.86 USD via DHL Express. Includes tracking number and insurance. Why not purchase from eBay or other marketplaces? For the same price, you can get the product for most of the time cheaper and definitely faster shipping speed. Also, you have the conveience and reliability that Amazon offers. 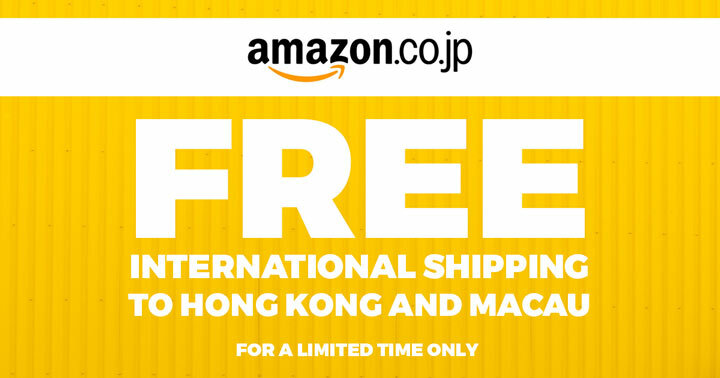 What other countries does Amazon Japan ship to? Product you want is not available for international shipping? Could I buy Amazon Stuff from USA Account in Japan Website? Previous articleDoes Amazon Japan Ship to? Find out from this blog post! Next articleHow much does pocky cost in Japan?